Software application development is a large part of our business. Simply put, we do it right! We offer operational services - from basic monitoring and event notification to system administration and capacity management. We offer multi channel support services. Teckinfo is a leading solution provider in Converged Voice & Data Solutions. We have a team of experienced professionals from the field of Converged IT & Telecommunications. With extensive domain knowledge, we have a large customer base in varied verticals. Join us for a remunerative partnership & explore new business opportunities. Teckinfo is a Microsoft Gold Software Development Partner & also Digium Select Partner. With the taxi services coming into organized sector punctuality, quality of service and customer loyalty has become the key to success. From booking the taxi to pick-up and drop to his destination, their expectations of comforts, providing them with routes that meet their needs and be a company that is accessible 24 x 7 should be a delightful customer experience. 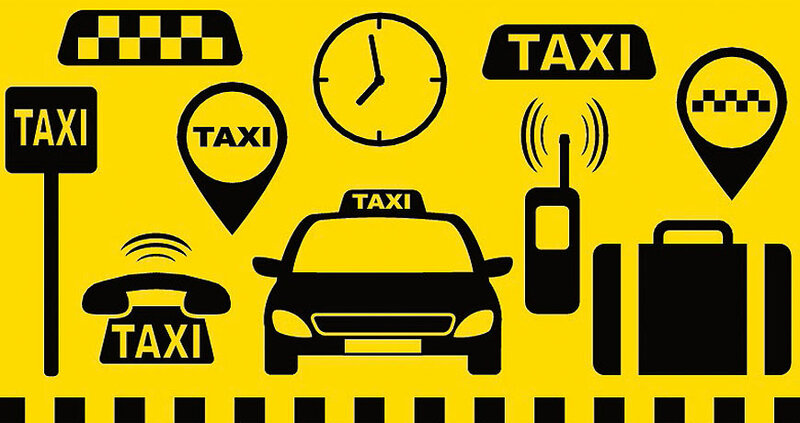 Today customers who are on-the-go can use multiple ways of communication & expect the taxi service provider to provide them with these communication channels. Meeting the customers’ expectations requires a robust and efficient contact center. Teckinfo’s award-winning InterDialog UCCS(Call/Contact Center Solutions for Radio Taxi Services) a Unified Communication Solution can help Radio Taxi companies achieve this in the best possible way. A good majority of Radio Taxi companies have opted for our solution and are reaping the benefits. Increase profitability by optimizing efficiency of your people & systems. Which brochure do you want? "Teckinfo's state of the art product helped us scale up our business operations." "By providing excellent support services, Teckinfo helps us run our business with minimum downtime." "Teckinfo products & solutions are flexible, scalable & extremely user friendly." "Smart & Advance features of Teckinfo Dialer(products) helped us provide unmatched customer experience to our clients. We look forward to doing many more projects with Teckinfo." "We have been very pleased with the solution and support and have been constantly increasing the number of seats based on our ever-increasing business requirements. We recommend Teckinfo Solutions as an efficient and customer oriented partner for all Contact Center requirements." "Smart & Advance features of Teckinfo Dialer (products) helped us provide unmatched customer experience to our clients. We look forward to doing many more projects with Teckinfo."